How we Guaranteed a successful transition from minimal running to a 50km Ultra marathon. Several months ago our Physiotherapist Aleisha Wade was finally bitten by the Ultra Marathon running bug after being support crew for me over the last 6 years of Ultra running. Even though she had done minimal running prior, we knew that we could get her body well prepared for it over the following months. 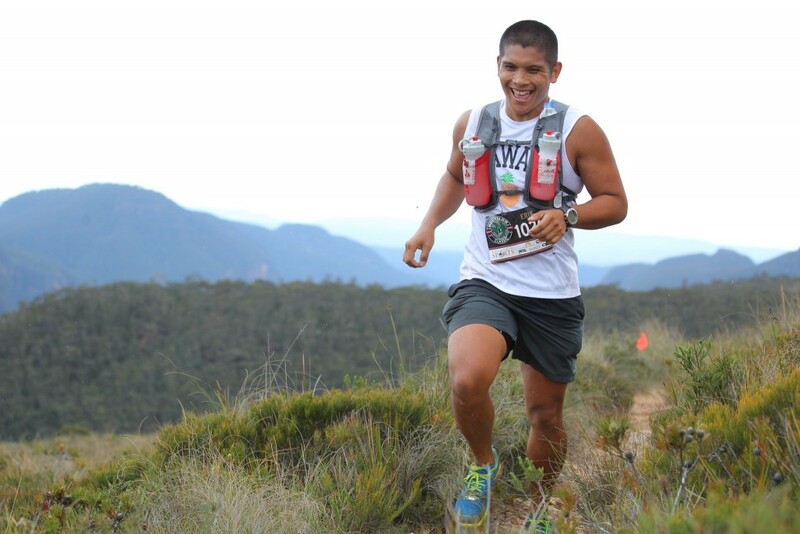 The goal was to complete the 50 km Ultra Trail Australia Ultra Marathon with no injury and most importantly enjoy every step of the way in training and on the day. We knew we could get her physically prepared to undertake a 50km trail run. We could Guarantee it. As Physiotherapists/Exercise Science Professionals with heavily invested interest and experience in functional movement we see injuries all the time and we take pride in ensuring a durable return to sport and activity. We used the same principles to ensure Aleisha had the durability to withstand the demands of training and increased volume. All we did to ensure Aleisha’s durability was to ensure she had a movement competent body to begin with, and ensure that we didn’t sacrifice movement competency at any stage of the program. Too often, we obsess about the running program and racking up mileage and almost forget that we are human before we are runners. Humans are able to push, pull, hinge, squat, lunge, (resist) twist AS WELL as run. If we lose competency in these movements we pay for it in the long run. If you’re at the pinnacle of your sport that sacrifice may well be worth it but as recreational runners that love to go long and I know most of you are like me and want to keep going long well into your 50’s and 60’s, ensure that you are durable. To ensure Aleisha’s durability we first checked movement competency. Movement competency ensures that you are able to adapt to the stresses of training and environment. We conducted a screen of 7 movement patterns (FMS) that scored how she was moving. We were looking for any pain or significant dysfunction, not perfection. (We have criteria for dysfunction, acceptable and optimal). This screen was used every 4-6 weeks to ensure training had not provoked compensations that resulted in deterioration of her movement competency. We also used quick checks at the end of a big session to see if the stimulus of the session to her neuromuscular system was forcing her to mal-adapt into compensations. These present as the stiffness in joints and tightness in muscles that the body utilises to get rigid because it isn’t stable. Human beings are the ultimate survival machines and we will sacrifice quality of movement for quantity if our brains tell us that the goal is important enough. This is where we start to see breakdown, niggles and ultimately injuries. We also used it after the big event to ensure she had recovered baseline movement competency. A Hallmark feature of an Ultra Runner is their ability to push beyond the limit. You can do this on dysfunction and in-efficiency or you can do it on a robust and resilient body, it’s your choice. We need to self monitor, we need to identify and address pain and dysfunction. In Aleisha’s case AT MOST any dysfunctions were addressed in 10 minutes. I see an enormous number of pull outs and transfers 3-4 weeks from race day. In most cases it’s due to injury, in other cases it’s because they hadn’t done enough training. If you’re serious about completing an Ultra marathon surely you’d understand that the training needs to be done. Often the underlying thing is that they couldn’t do enough training due to a niggle or couldn’t adapt to their sessions according to the program because they pushed through pain and dysfunction. A recent Australian study in track and field athletes found that if an athlete does not complete 80% of their training program they are at significant risk of not attaining their goals. Durability throughout training matters. ALL programs work if they use sound scientific principles and a coach’s expertise to produce the desired physiological response. NO programs work if you enter them with pain or dysfunction or pick them up along the way. In most cases it’s not the program that is the issue it is the lack of a robust base of fundamental movement to lay it on. You can’t manage what you don’t measure. We measure skill and performance, why don’t we measure fundamental movement competency. Is it because we can’t boast about it? A great example of the importance of injury prevention was Leicester City Football Club’s, a club with much less resources than others, fairy tale ending to their season. Crunch some data and you’ll see that they suffered the least injuries and used the least amount of players of all the clubs. They kept their best players on the field. I also know they used the same 7 movement competency tests (FMS) that we used with Aleisha. Injury prevention matters. To add to movement competency testing we tested Aleisha with some performance and functional capacity tests to ensure she could maintain integrity under load. We loaded strength and capacity onto a solid foundation of movement through key exercises that were progressed throughout training. Formulating the program was easy. We also ensured that it wasn’t rigid either. We had ball park figures of mileage per week and number of tempo runs etc but they were never set in stone. We did what she needed to do on the day. Some days she had pulled up tight from a hill session and her baseline mobility was out so we spent some time restoring her mobility in preparation for her session. On other days she could ‘go’ and we capitalised on it. The processes we put in place sound tedious as I write about them but they aren’t, they’re just systematic. If you don’t have time to self monitor, do some restorative work to get you back to baseline and strength train so that you can maintain integrity under load, you’d better make time for pain, injury and heartache from the disappointment of not getting to the start line or not finishing what you set out to do. It’s a harsh reality that needs to be acknowledged and addressed. The results speak for themselves. No time out from training due to injury. 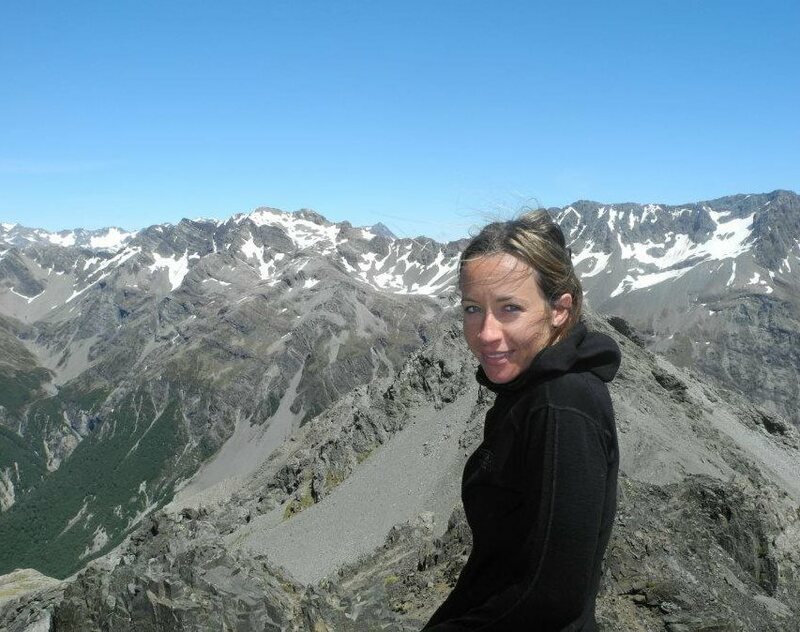 Maintenance of movement competency throughout so that she could adapt to the program and hit the ball park numbers each week, and most importantly enjoyable, injury free running and successful completion of her first Ultra marathon. 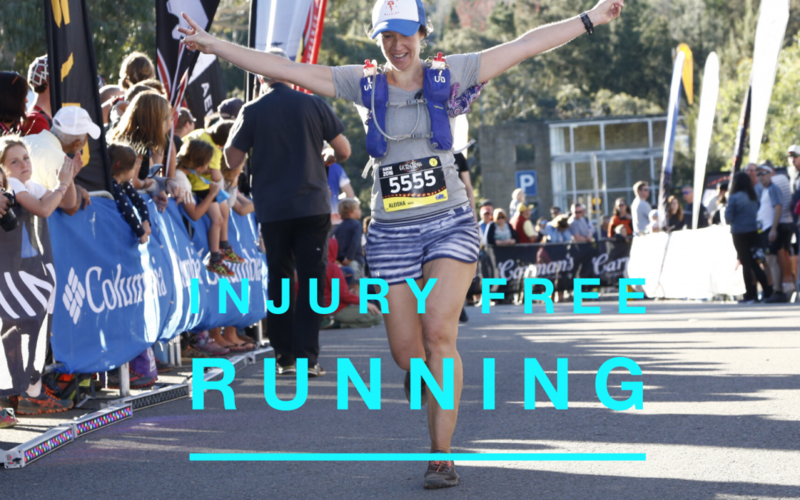 I wrote this article because I see many injured runners in our clinic. With the growth of trail running it becomes even more and more important to get this kind of knowledge out there to stop injuries happening in the first place. Running is a selfish pursuit, ultra running even more so with the time spent during the build up. Loss of movement competency and it’s interference with things like the ability to get on the ground with your children or change a spare tire because you’ve tightened up so much doesn’t just effect you, it effects your whole family. You owe it to yourself and people around you to stay durable.